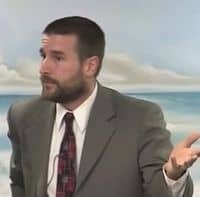 Arizona pastor Steven Anderson, who recently suggested that the only way to cure HIV/AIDS is to stone all gay people to death, has since posted a video on Facebook that reveals “the truth about sodomites,” reports NCRM. Post by Faithful Word Baptist Church. 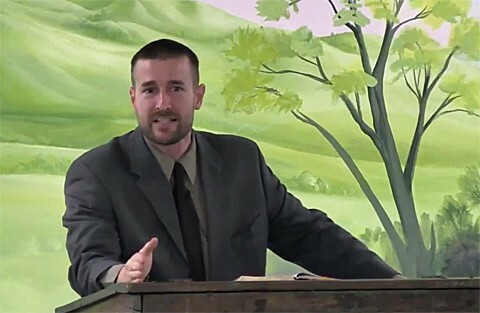 Although Anderson made much of his personal Facebook page private following revelations of his latest homophobic rant, he reposted a 2013 video titled “The Truth About the Sodomites” on his church’s page along with the standard anti-gay circular argument that people who stand up to bigots are bigoted themselves. No stranger to disgusting outbursts, in 2009 Anderson wished for death by brain cancer for President Obama, gay people and Michelangelo Signorile.